Want to raise money for T1International? We love when people carry out fundraising activities to support our work. Whether you hold a bake sale, take on a personal challenge, or do something wacky to raise money for the cause, it all goes towards our advocacy work and projects on the ground. Using JustGiving or Facebook, you can start a personal fundraising page for T1International right away. Fill out the details about your fundraising efforts, set your target, and you’re ready to go! Download our top tips for online fundraising (PDF) here. I didn't have any experience fundraising, but a lot of support and guidance from T1International made the process easy. My fundraising music event had a lot of positive reactions and I raised £350! Hold a Tea1International get-together, offering tea and cake to friends and family in exchange for a small donation. This is a great opportunity to tell them about the difficulties faced by people with type 1 diabetes around the globe. 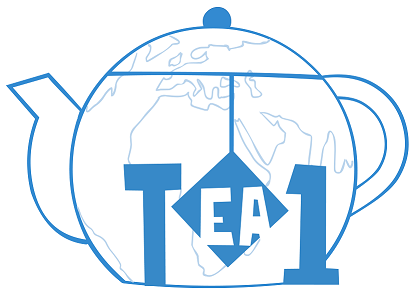 Download our Tea1International PDF with more tips. Email elizabeth@t1international.com for ideas and support with fundraising. After learning about T1International, a noble undertaking by a small but mighty organization, I began training to complete a long distance bike ride in order to raise awareness and funds. I ended up raising almost $500 for the cause.